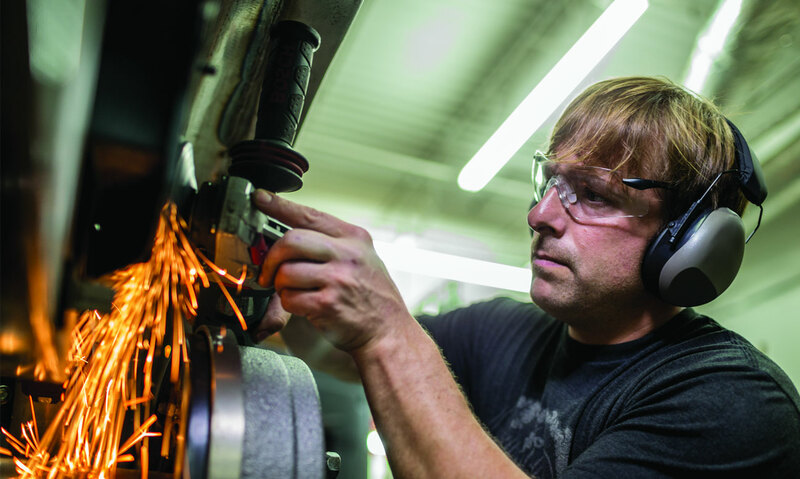 We're a leading PPE provider and innovator in eye protection. Exceeding user compliance with style and durability. For more than 27 years, Pyramex has led eyewear innovation around the world. We've coupled style and durability to provide you with frames that will rise to any occasion. We are sure to have the right eye protection for you. 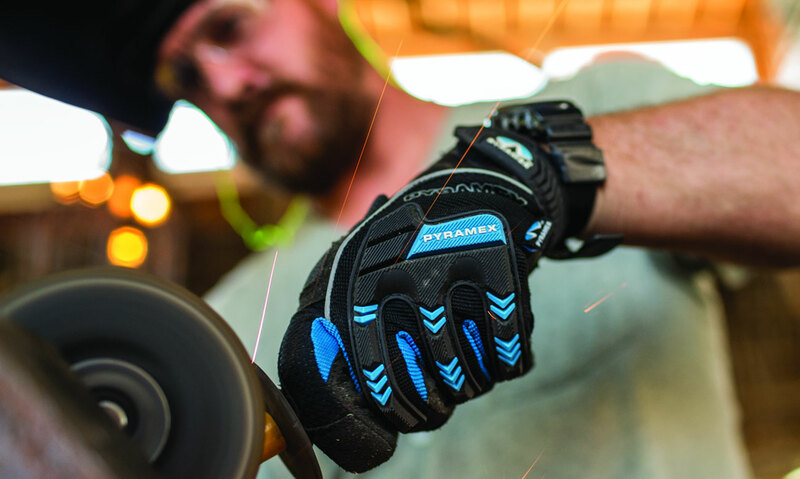 Designed with your every need in mind, Pyramex is lending a helping hand with our new high-quality glove line. Whether you need ultra-impact cut resistant gloves or those used for light duty material handling, we've got a variety of options that will help you accomplish any job. 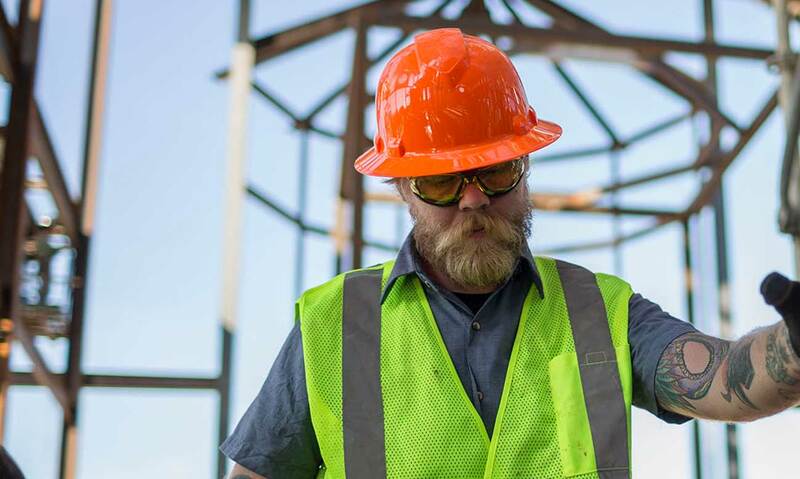 Rather than craft a one-size-fits-all hard hat, we've created a modifiable hat that adjusts to your needs. 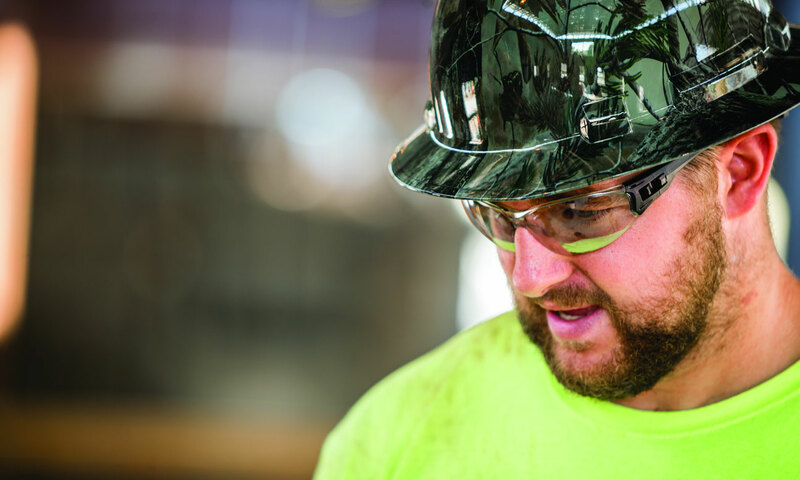 The Ridgeline hardhat series is made of an ABS material that is strong, yet ultra-light, for seemingly weightless protection. Don't miss a word—never forfeit Hearing Protection. We're expanding our hearing protection based on your input. New push-in, uncorded earplugs are easily adjustable and will stay in place all day. Our Clandestine electronic earmuffs cancel out damaging sounds, all while making it possible to have a conversation. At Pyramex, we listen and take feedback seriously. 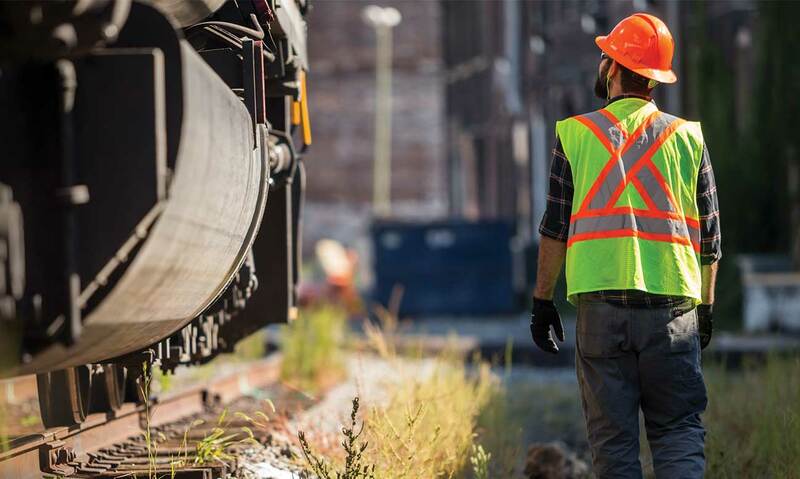 We're always re-envisioning our hi-vis work wear, striving to create the perfect fit. Our self-extinguishing vests will protect you from unexpected hazards, while our heavy-duty winter wear keeps you warm and focused. With more than 2,000 distributors in 60 countries, Pyramex has become one of the world's leading providers of safety products by delivering innovative and stylish product lines, exceptional attention to customer service, and a mindset that we succeed when you succeed. Before a single Pyramex product leaves our plant, we listen to the needs and observations of our distributors and end users, invest countless hours in research, design, and testing, and work to make sure our products meet the highest industry safety standards. When you place a Pyramex product on your shelves, you can do so with confidence, knowing we stand behind everything we produce. We value what our customers can teach us. 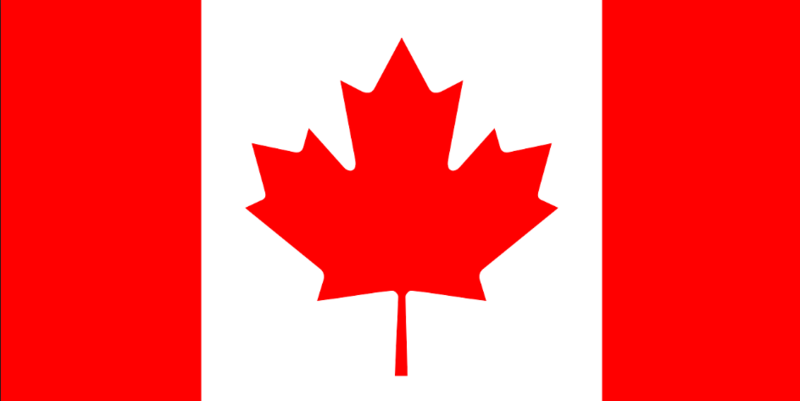 We will work closely with you to understand your business goals and look for ways we can help you achieve them. Service to our customers comes first. 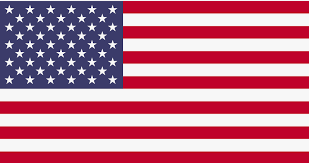 We continually offer products that are unique to the marketplace to insure our customers have a competitive advantage and maintain healthy profit margins. The more stylish a personal protective product looks, the more likely it will be worn. Everyone has a job to do. We offer a full range of personal protective equipment so we can be your resource for the right gear. All our products meet or exceed the highest industry safety standards and are independently tested. Our purpose is to honor God in all we do, to develop people, and to pursue excellence.